Sandra – born in Germany , a German pop and Euro disco singer. Her most popular hits are: Maria Magdalena, In the Heart of the Night, Everlasting Love and Hiroshima. 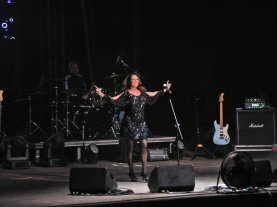 She achieved an international success in 1985 with her song Maria Magdalena. This song topped the charts in 21 countries all over the world. Her first record The Long Play was released in the same year and became an instant hit as well as her next record Mirrors. That record included the song Cry, a really moving song about the Chernobyl disaster. 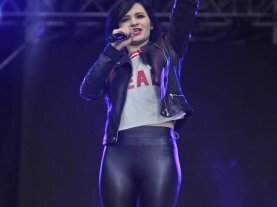 A few days before she was supposed to record a music video, Sandra had a car accident which was nearly fatal. Ewelina Lisowska – a singer, song writer and a composer. In 2011, she took part in the TV show Mam Talent! 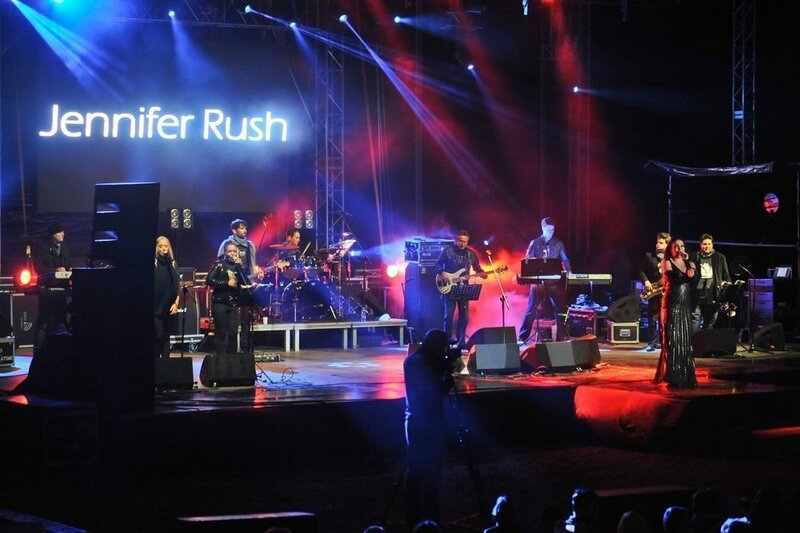 A year later she reached the semi-finals of the second Polish edition of X Factor. Her song W stronę słońca has been listened to over a milion of times on YouTube and has become one of the most often played music material in the world. 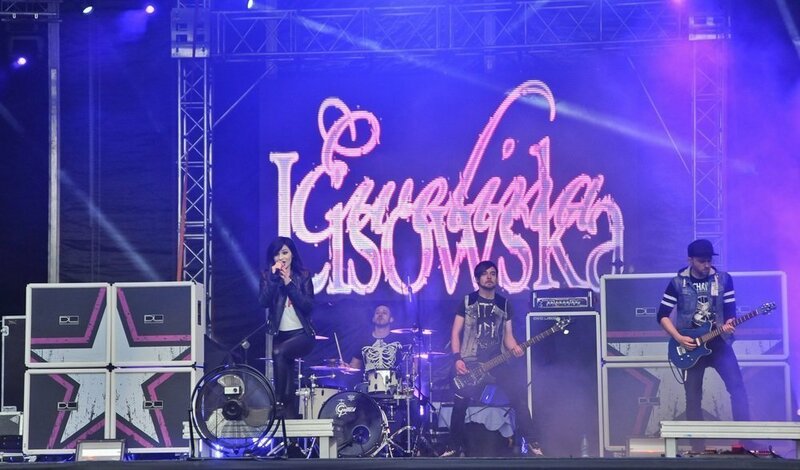 In September 2013 , Lisowska was nominated for MTV Europe Music Awards 2013 in the category of the Best Polish Singer. 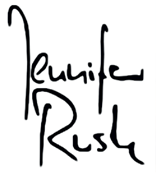 Jennifer Rush – born in New York in a family of musicians. Her father is an opera singer, and her mother is a pianist. In 1979, she signed her first contract with CBS recording studio. 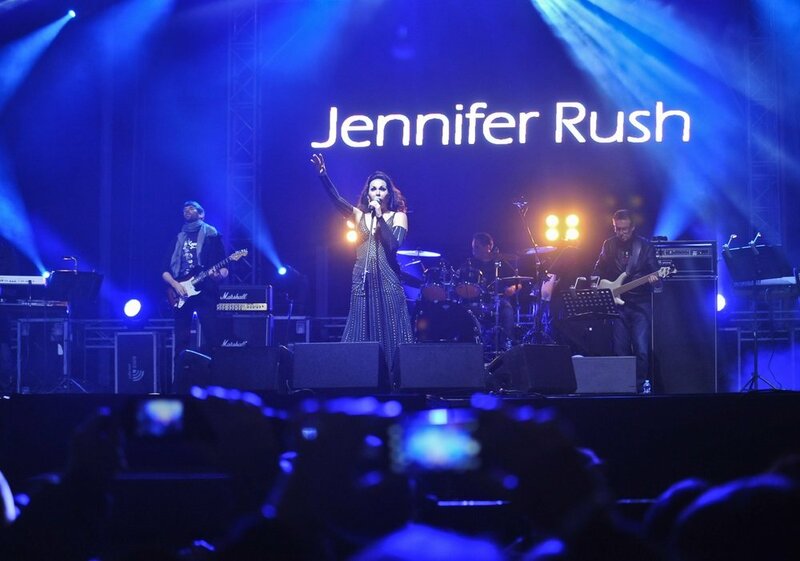 Since 1983, her records have been released under her pseudonym Jennifer Rush. 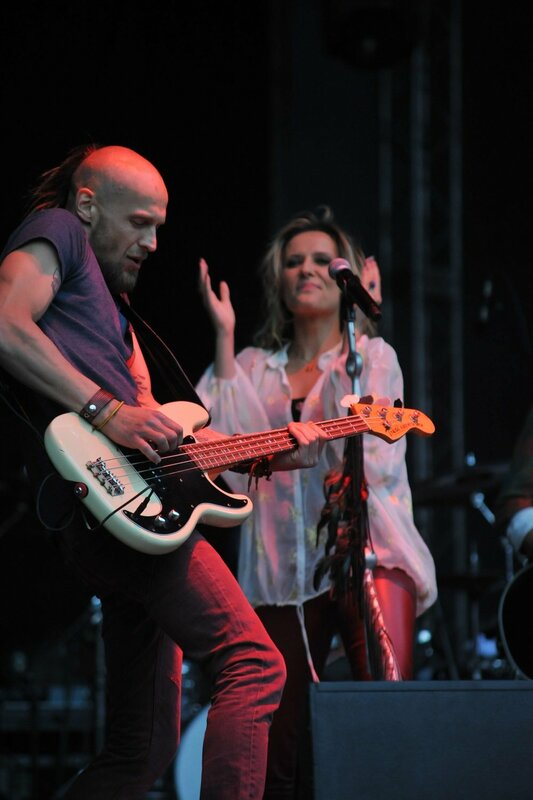 Her first two singles Into My Dreams and Come Give Me Your Hand appeared on the radio and several European hit charts. Her single made the charts all over the world thanks to The Power Of Love and achieved a spectacular success in 1985. Patrycja Markowska – a singer and song writer . On 3 December 2001 her debut album called Będę silna was released with such hits as Opętanie and Drogi kolego. 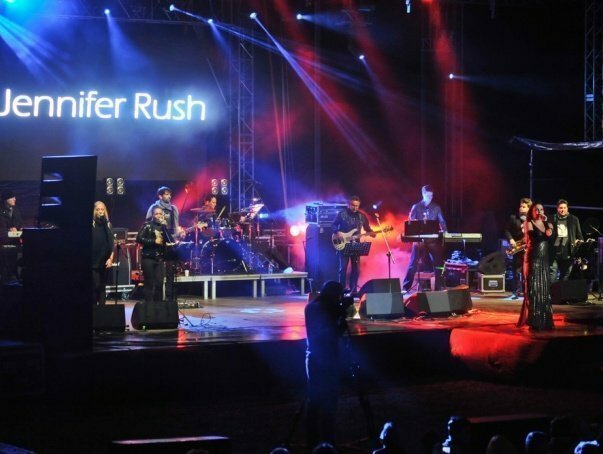 Her debut won her a nomination for the Fryderyk, an award of the Polish phonographic industry. Another of her records Świat się pomylił was her first big commercial success and got the status of a Platinum record. On 25 April 2005 the singer received the statue of ESKA Music Awards in the category of the Artist of the Year.